OK. This isn’t a real pleasant or upbeat subject to talk about, but I think we need to. There was a robbery – actually a theft (apparently there’s a difference) at a mall in Memphis Saturday evening. 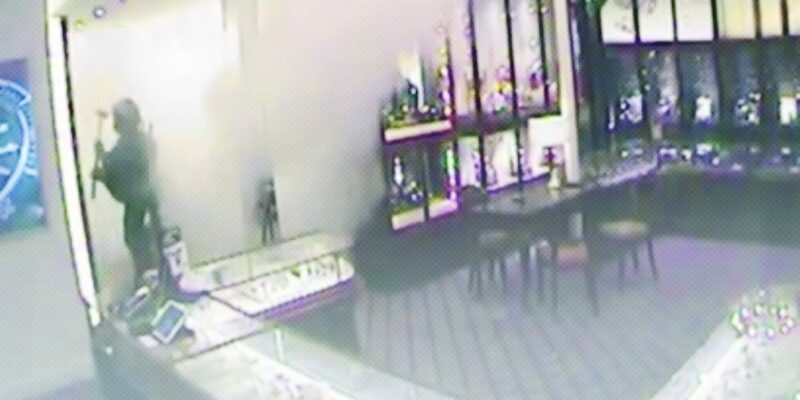 Five or more thieves got away with between 60 and 70 Rolex watches in a smash-n-grab. The retail value of the watches was nearly three quarters of a million dollars. Initially there were reports of gunshots fired. 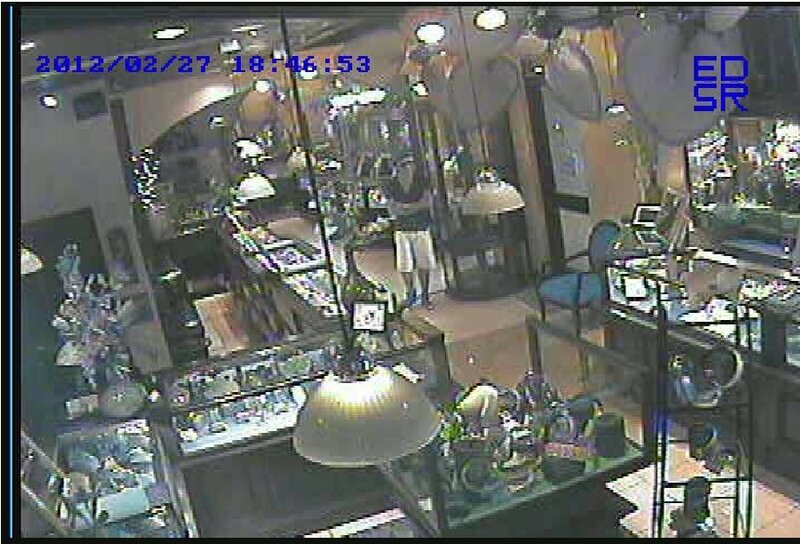 Security camera footage showed no weapons being wielded however, and the sounds were determined to be the sound of glass breaking. We’ve written about watch theft before, here and here. Sadly, high-end watches of all kinds, and especially Rolex, seem to have an invisible target painted on them. This can make such watches thief magnets. And few watches are as recognizable as Rolex, making the situation more precarious. Certainly there are things you can do, whether you’re a proud owner/wearer or a Rolex retailer. Exercising good judgment about where – and how – you wear your watch is one. Keeping your watches under lock & key when they’re not on your wrist is another. And see the previously linked articles for more about personal security. If you’re a retailer, there are high tech solutions for resisting a smash-n-grab like the one in Memphis. Clear plastic film adhered to the showcase glass will hold even when the glass is shattered, making it extremely difficult for would-be thieves to get at the goods. It’s unfortunate that we as luxury watch lovers need to be on such high alert. But it’s good to know there are sensible things we can do to prevent loss.